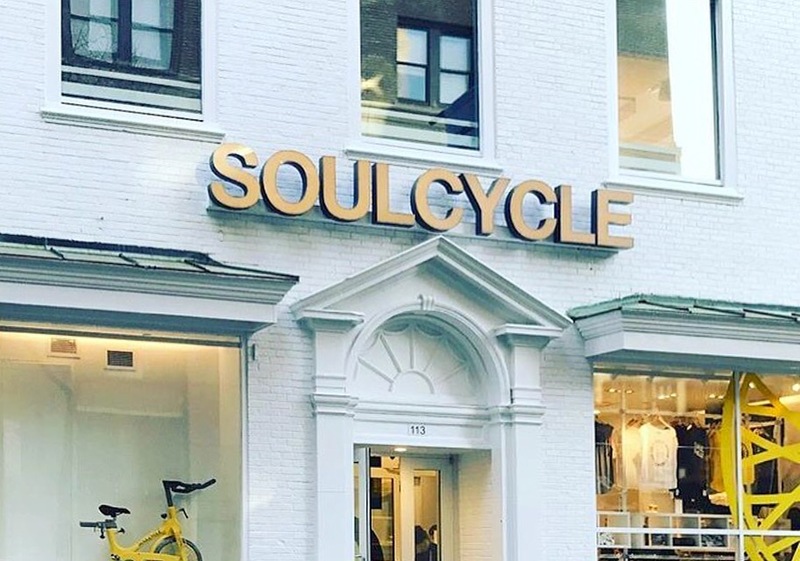 It is no secret the insane following fitness class Soul-Cycle has.. from celebrities to faux-celebrities to bloggers like me, SoulCycle is incredible. Everyone has their reason why they love Soul whether its the amazing music, the killer cardio workout or the motivational instructors or a combo of all the above. Originally exclusive to the NYC and LA regions, Soul is finally spreading its cycling wings across America. 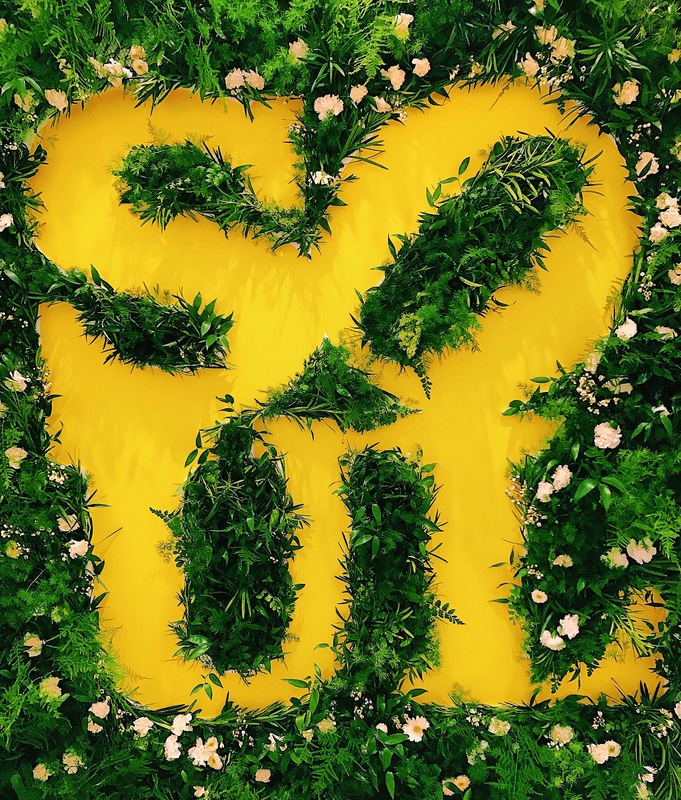 I was ecstatic when a studio opened up in a busy suburb outside of Philadelphia earlier last year but when news of a Philadelphia studio started floating around I was on Cloud 9. The Rittenhouse Square studio has only been open for a few weeks but its already the hottest place in town. From the beautiful studio to the amazing sweat inducing classes – you need to check this studio out! I would highly suggest taking a Soul101 class which teaches you all of the basics you need to know and expect during your first ride. Hope to see you all on a bike!